The club has a fully equipped gym and training facilities at Bulkana Oval (click here for more info). Our Centre, like all other Centres, is affiliated with the Athletics South Australia (Athletics SA). 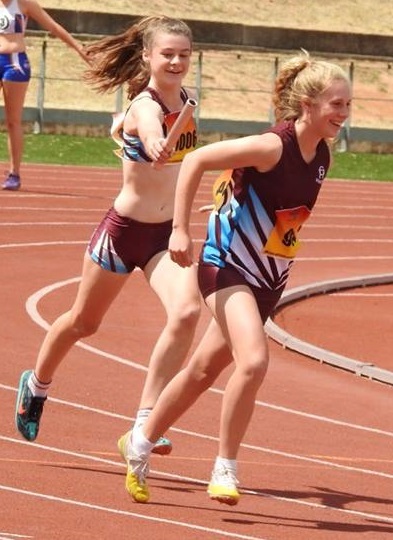 Athletics SA organises various major athletic meetings during the year including championships. All athletes have the opportunity to compete at the Athletics SA Stadium in the summer season and Cross Country in the winter season. Please support our club and association sponsors.